When setting up a Wizard School Family Account, we ask the parent or guardian to record a video to give their child permission if they are under 13. Our trained staff will review the video and verify that an adult has done this before any sharing features are enabled. If we cannot verify that the video is of an adult, we will prompt you to re-record your video when you open the app. We will give you a few chances to re-record your video. 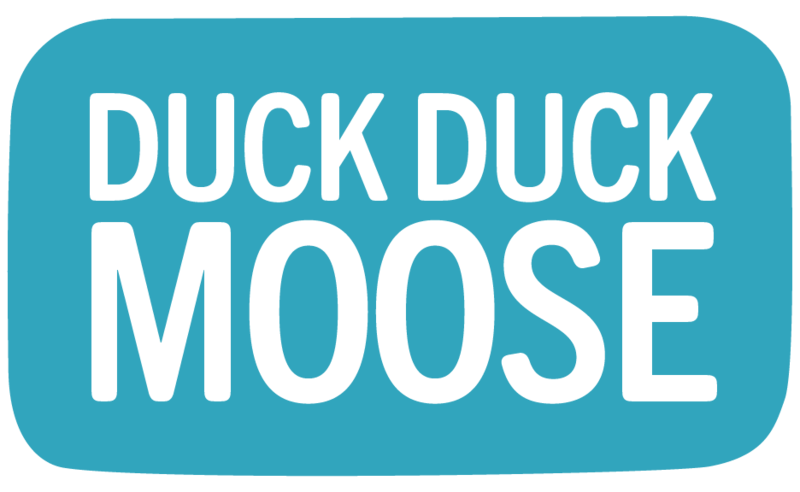 If you’re not prompted to re-record your video, please contact us at support@duckduckmoose.com (your child may have tried to record a few times!). If we do not receive parental permission, we will delete the account.